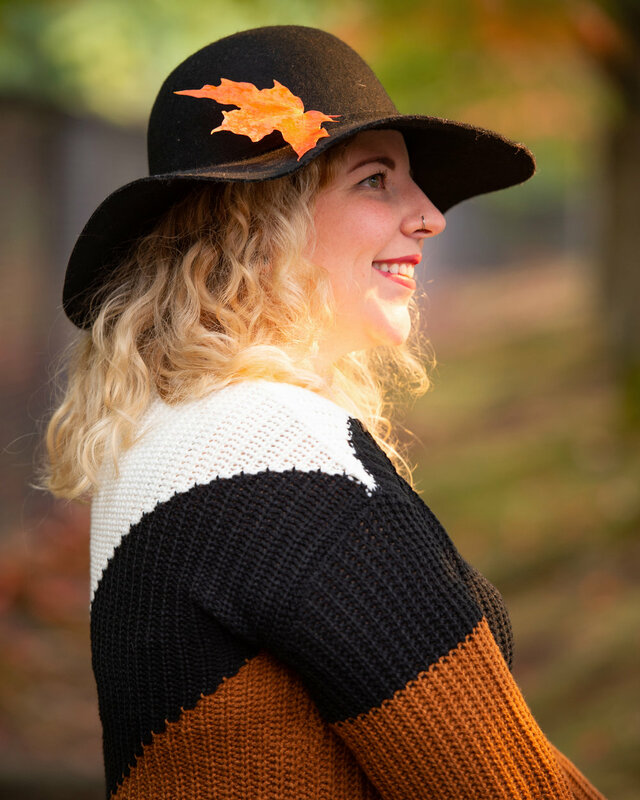 After a week of 80 degree end of summer heat that always hits the PNW in the last week of September it has officially become Autumn and I couldn’t be more excited! The leaves are changing, the air is becoming crisp; I’ve already had seasonal candles burning and have drank plenty of pumpkin spice. I can’t complain, life is pretty good especially when it’s Autumn! With plenty of trips and fun adventures planned for October I thought I’d share my Autumn bucket list for the season! Bake a lot! Apple pie, pumpkin goodies, carrot cake, cinnamon rolls from scratch, etc! Comment below with your Autumn plans!